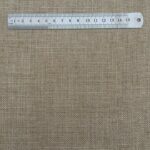 FH332 Ecru Sheer is a Belgian Linen Fabric that brings a level of elegance and style to any interior. As part of the Belgian Linens collection, Ecru Sheer brings a wave of natural tones and organic qualities through its subtle ecru. As a result, this linen would work perfect as a neutral against whites or well paired with organic tones. In addition, the semi-sheer property given through the slightly parted weave makes Ecru perfect as a lux curtain to add a modern touch to any styling. In contrast to its appearance, this semi-sheer fools with a delicately soft touch over a highly durable linen. FH332 Ecru Sheer is perfect for soft furnishings, curtains and blinds. 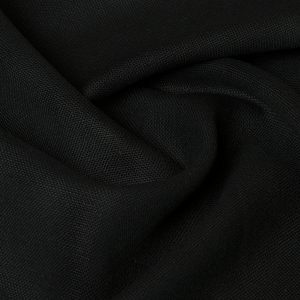 Material: Belgian 100% linen fabric. 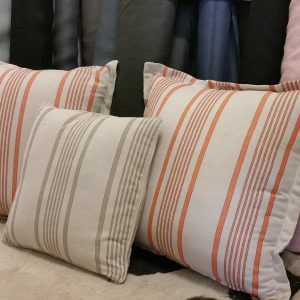 Sky – Belgian Linen, French Ticking. 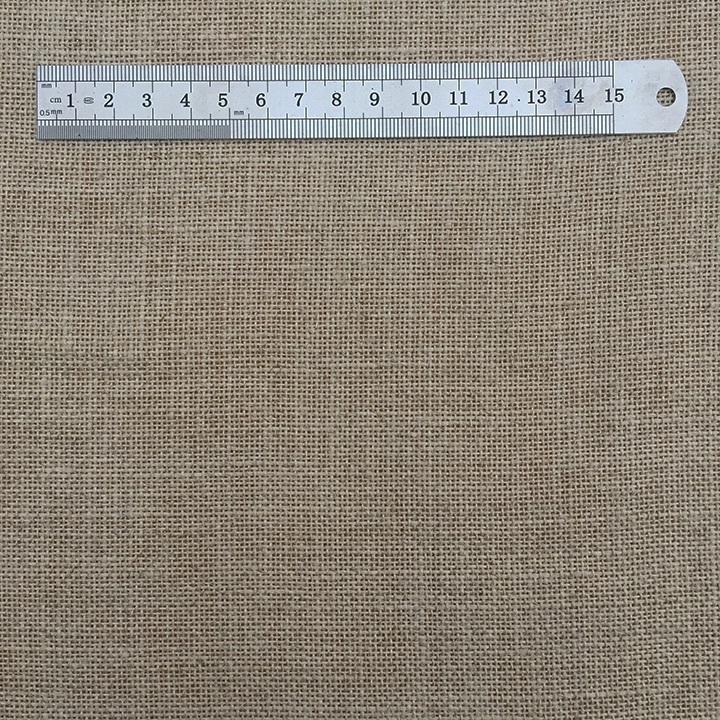 This medium weight 100% linen has a washed look to it. Slubs and irregularities of the weave are characteristic of rustic linen, emphasising the casual chic appeal of the fabric. 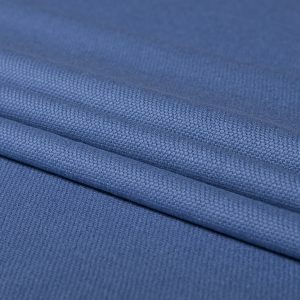 Adding some fresh and clean French ticking stripes to your home is easy with this sky blue linen. Think bay window seats to compliment a bright room, or enliven your living space with a sofa done in this linen (fixed or loose upholstery). Striped – Belgian Linen, A medium weight luxurious linen with a delicate slub textured weave that brings out the simple, contrasting stripe on this natural coloured linen. 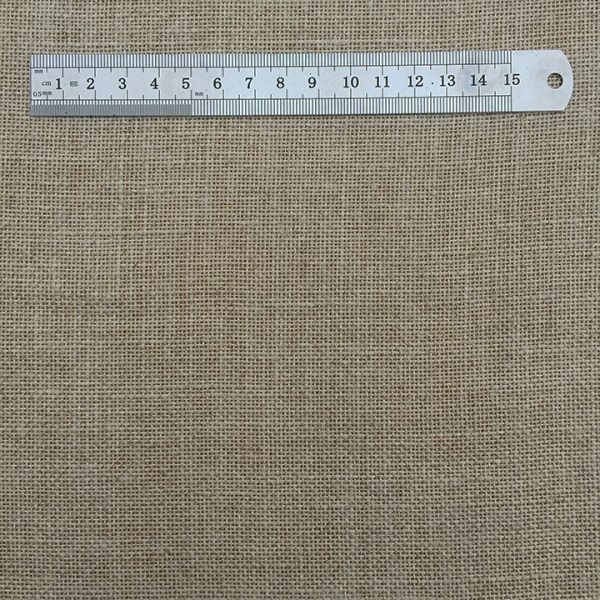 Striped has two sets of stripes on either end of the fabric. The bold stripe blends effortlessly due to the linen weave that creates a washed out look. This keeps the contrast of the stripe casual and soft enough to make it easy to pair with. 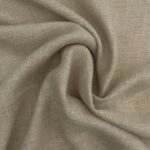 A versatile and elegant linen, that?s also slightly masculine, will be a standout piece in any room. Keeping in line with the neutrals, this linen gives off a cool-casual look with its relaxed soft touch feel. 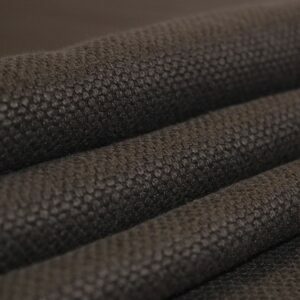 A medium weight which can be used for upholstery, curtains and soft furnishings.